From the receipt of crude, through storage and blend scheduling, to product dispatch planning and scheduling, optimization plays a pivotal role in petroleum refining. You will find very few players who can match our experience and depth in this field. Off-the-shelf refinery solutions routinely fall short of expectations. 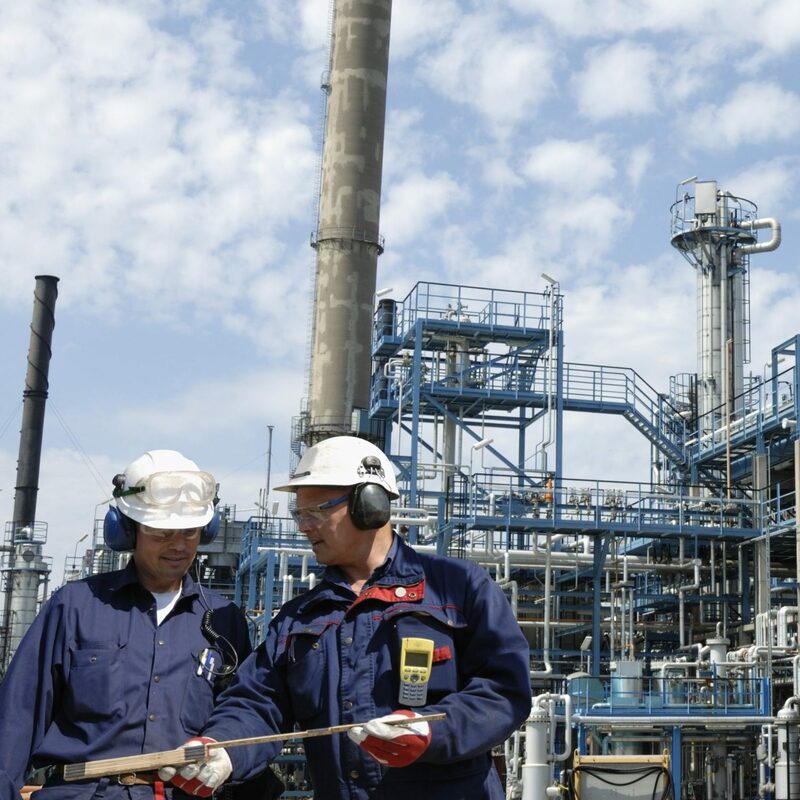 Our team members have implemented large enterprise-wide refinery solutions as well as deployed point solutions to address specific pain points in refinery supply chains. Our assets – DaRRT, BOLT, and PlaNet – can be configured to readily work for your needs. Before you invest in big-name packaged solutions, consider custom-building them. Leverage our experience. We can help. Crude oil refineries schedule their operations to meet demand and honor constraints while maximizing profit. Owing to the enormous complexity, refineries routinely take a shortcut and use simplistic (and approximate) rule-based methods.Refineries typically push a known mix of crude through primary processing sections, obtain products and follow this with blending to meet product specifications. This results in waste and operating flexibilities are seldom exploited for economic benefits. This significant pain-point is addressed by our approach. The products from refining crude oil are available as different products. These are blended to produce end products to be dispatched to customers via a network of pipelines, railcars, and trucks. Given a stream of future demand the challenge is to schedule the blending and logistical network of delivery. This is a ‘push’ network, as the refinery operation cannot be modified quickly and hence efficient scheduling of product blending and delivery is a must. 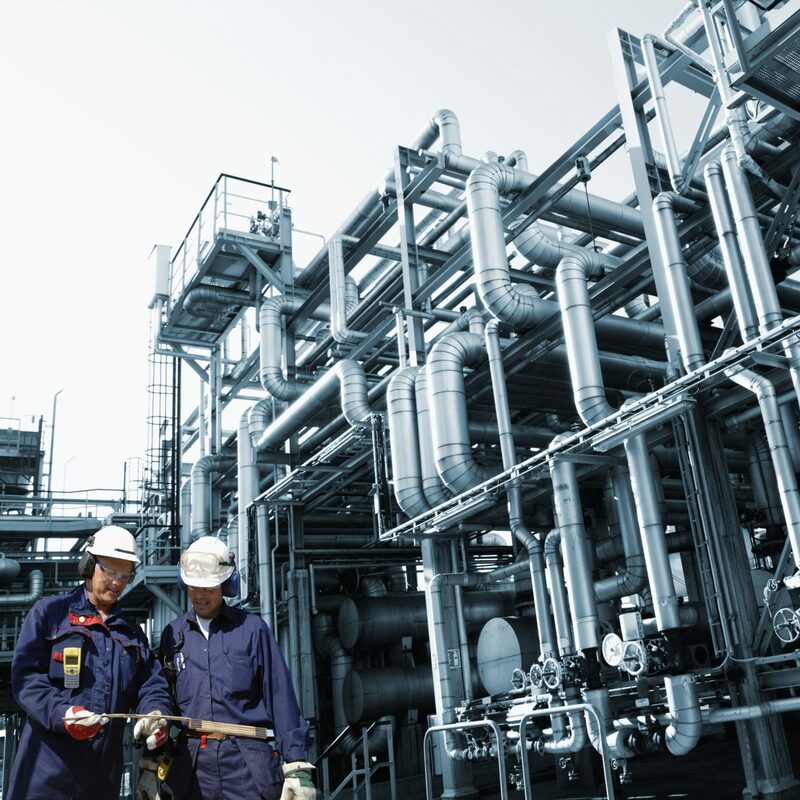 Why refineries need custom-developed supply chain optimization tools. Currently available scheduling tools for refinery operations are based on rules which do not explicitly optimize any metrics, nor are they built to honor all constraints. They also cannot handle processing complexities and unique dependency constraints. Some tools advocate using simulation for refinery scheduling which still fall short of the goal. Using optimal scheduling, refineries can save in the range of $10 to $20 million per year for a 200,000 Barrels per Day refinery. Want to put our knowledge and assets to test? We use detailed questionnaires to help you structure your requirements. We can facilitate a workshop to brainstorm solutions to your problem. You can benefit from our vast experience in oil & gas.